Discover the origins of Gracie Jiu-Jitsu and how it has transformed the world. The Rockson Gracie Foundation is a non-profit that aims to teach community and non-violence through jiu jitsu. Kron takes Gold at ADCC! All the blood, sweat, and tears pays off as Kron takes gold at the world's most prestigious grappling event. 12/23/2014 at REAL 1 in Tokyo, Japan. 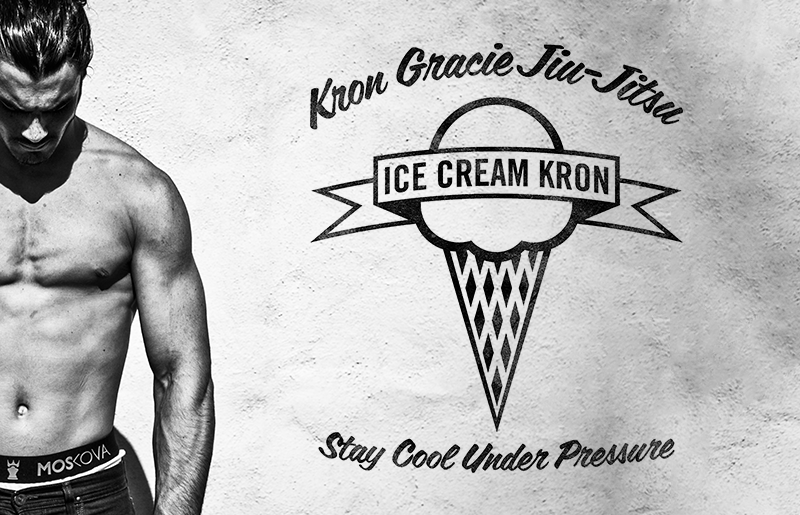 Kron Gracie submits Hyung-Soo Kim by armbar, 1min05s into the first round.